A family spokesman has confirmed that Muhammad Ali, the famed three time boxing champion, died on Friday, June 3 at age 74. 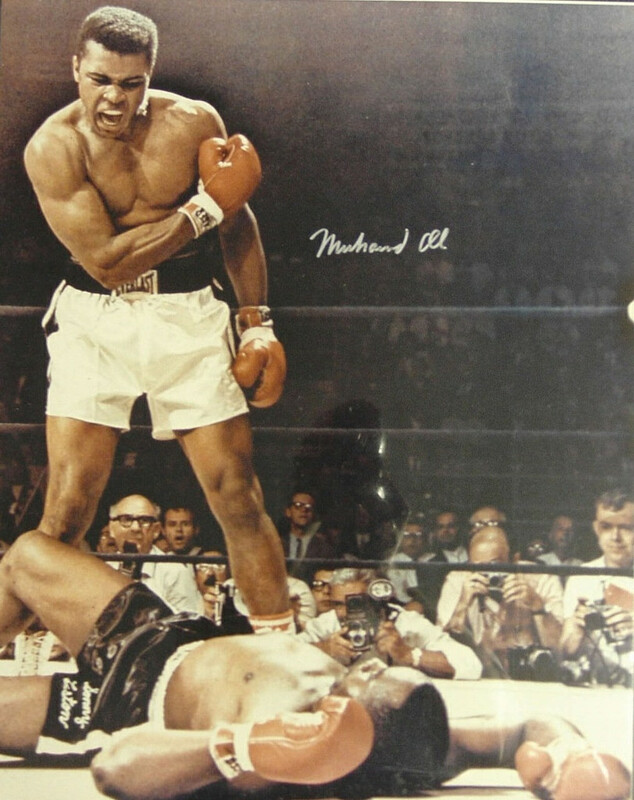 Ali is considered to be one of the best heavyweight boxers ever. He is also celebrated for his anti-war record and strength fighting incurable brain trauma and Parkinson’s disease. Check back for more coverage as more information becomes available.